Titus Welliver joins Michael Bay in this summer’s blockbuster Transformers: Age of Extinction and spoke with Dispatch Radio about the film, his role and working with Bay on the film. Welliver holds nothing back, telling critics of Bay’s filmmaking skills, “BS” as he refutes the arguments, pointing to the scope of the film and his “animated storyboard” which have mapped out every detail before Bay begins crafting the action-packed film. Comparing his next film to Seven, Welliver says Poker Night is amazing, it was a “fast shoot” and praised the cast which includes Ron Perlman, Beau Mirchoff, Giancarlo Esposito, Corey Large and Halston Sage. 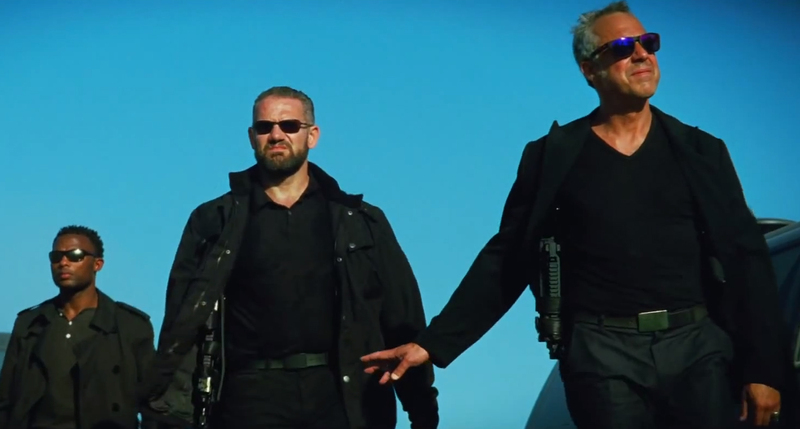 Welliver is by far one of the most entertaining interviews we’ve had on Dispatch Radio, brash and quick witted. 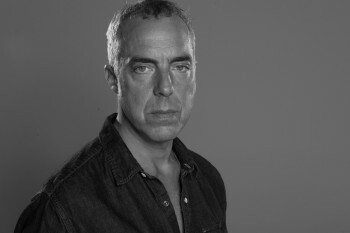 Don’t miss him talking about Bosch, a new Amazon Prime series based on the popular character from Michael Connelly novels, reflecting on Lost and the Man in Black or developing his amazing Christopher Walken and Al Pacino impersonations. Mark Wahlberg and Jack Reynor headline a new cast of humans with John Goodman and Ken Watanabe being recently added to voice two of the new autobots. The film also stars Stanley Tucci, Li Bingbing, Nicola Peltz, Jack Reynor, Kelsey Grammer, T.J. Miller, Han Geng, and Sophia Myles. Transformers: Age of Extinction opens in 2D, 3D, and IMAX 3D on June 27th.